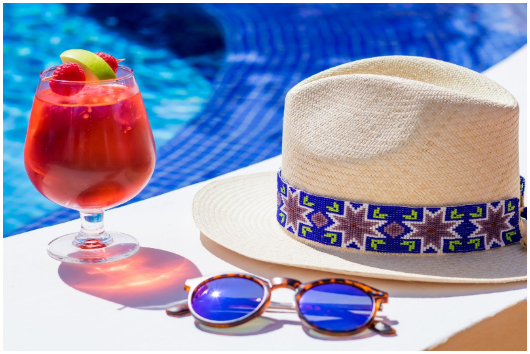 Discover a breathtaking all-inclusive resort on the Puerto Vallarta coast of Mexico, where the blue waters of Banderas Bay, white sand beaches and green fairways captivate your senses. 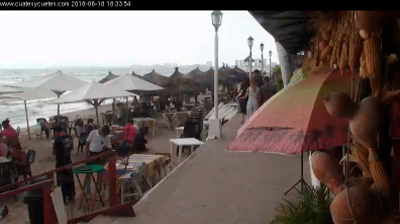 Webcam located in Puerto Vallarta’s boardwalk, you will see the panorama of this destination and feel the essence that distinguishes the port. 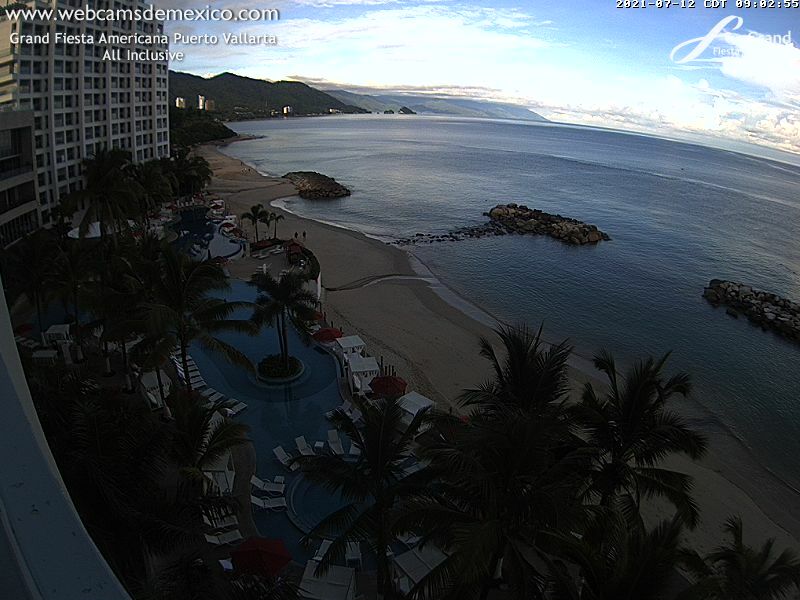 Contemplate the surroundings of Puerto Vallarta’s hotel zone and the beautiful Pacific Ocean through this fantastic webcam. 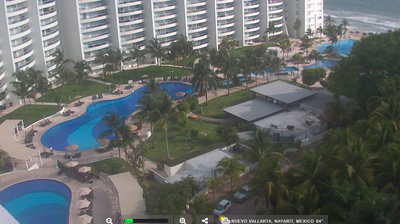 Know the world's friendliest city and live through the webcam the most visited are of Vallarta. 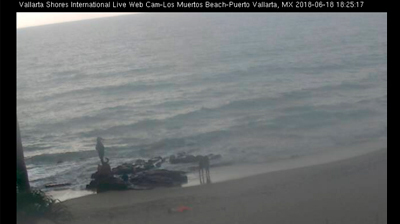 Look how Puerto Vallarta wakes up and watch through this webcam some of the most popular zones of the destination. 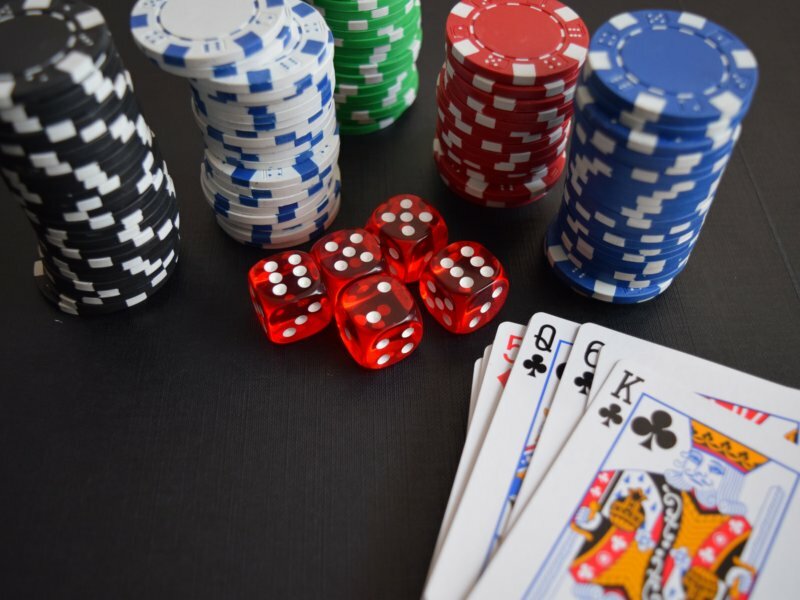 Wherever you go, Puerto Vallarta is close to you. 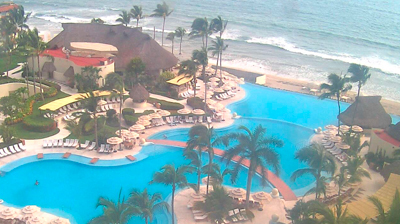 Explore through our webcam our visitors’ favorite spot: Romantic Zone. 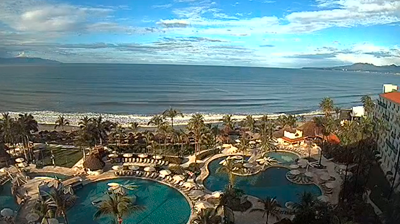 Located in the exclusive area of Nuevo Vallarta, this webcam of Riviera Nayarit captures majestic views of the Pacific Ocean.